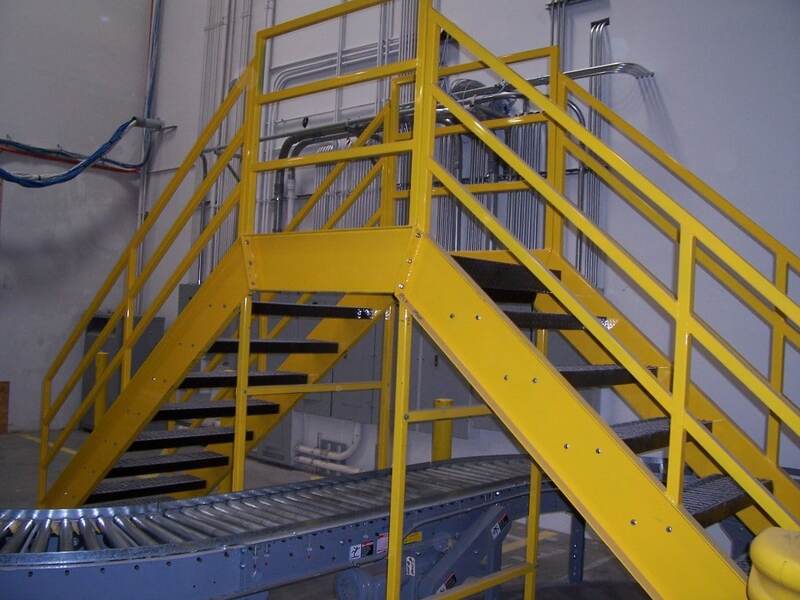 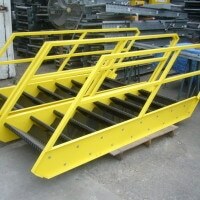 Ingalls Conveyors is experienced in design and manufacturing of custom cross over stair case products. 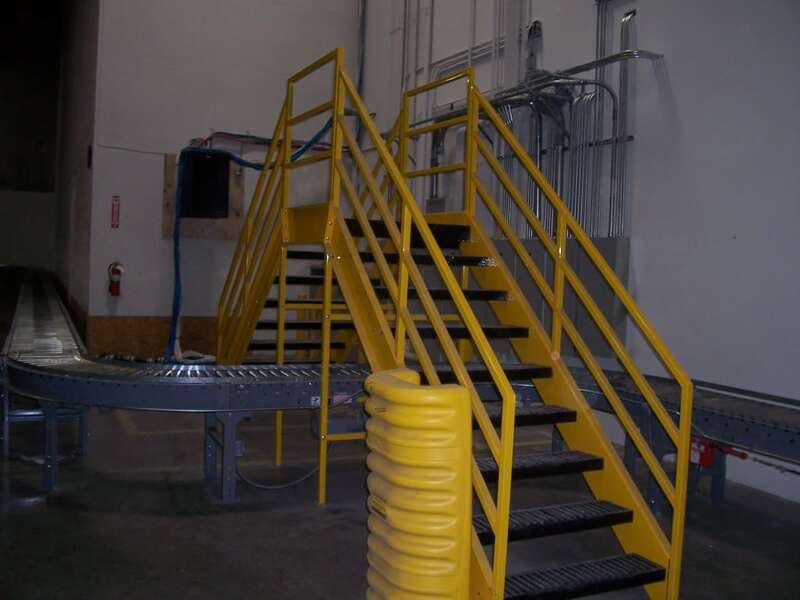 In designing the cross overs that fits your floor space, Ingalls utilize our per-engineered and proven cross over arrangements which will then be customized and integrated for the floor space allowed. Platforms of all types, including personnel work stations, can be provided when elevation is needed. 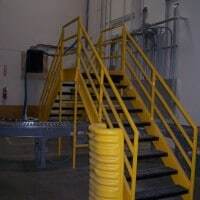 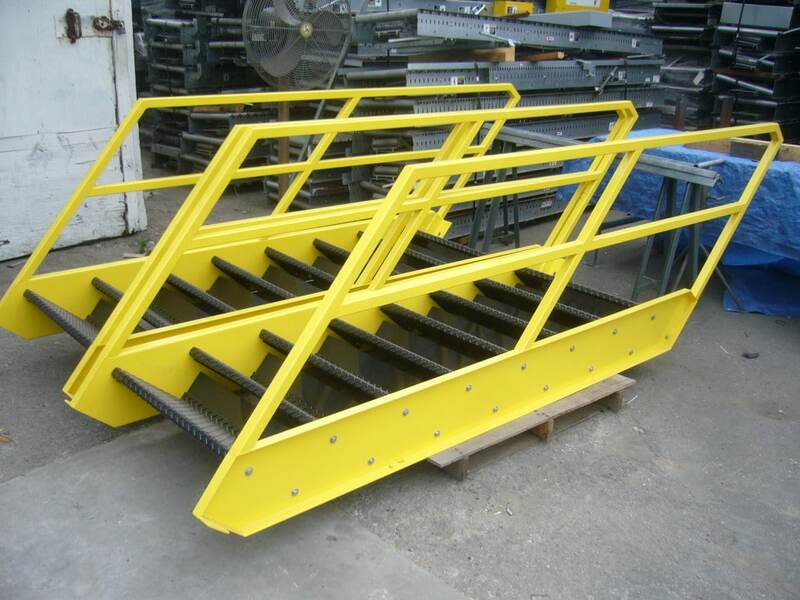 Please call 1-800-826-4554 or email info@nullingallsconveyors.com to contact one of our engineering staff members about your specific cross over stair requirements.